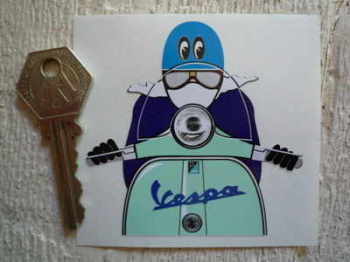 Vespa - I Say Ding Dong Shop - Buy Stickers, Decals & Unique Automobilia. Scooter on BP Zoom. 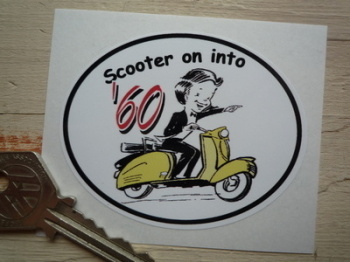 Cliff Richard 'Summer Holiday' Style Sticker. 6". 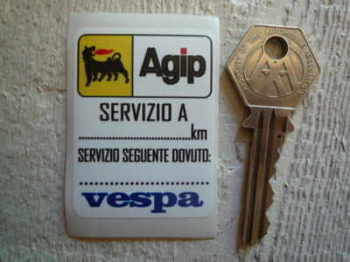 Vespa Agip Service Sticker. 2". 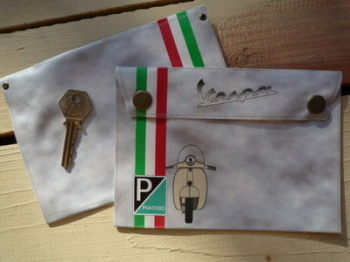 Vespa Cafe Racer Pudding Basin & Moon Eyes Sticker. 3". 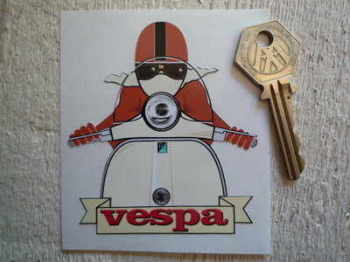 Vespa Cafe Racer Pudding Basin & Scroll Sticker. 3.25". 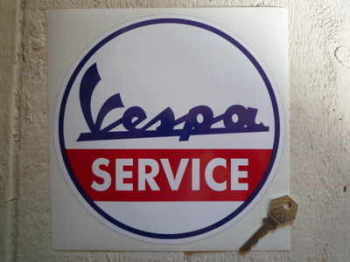 Vespa Circular Service Sticker. 8". 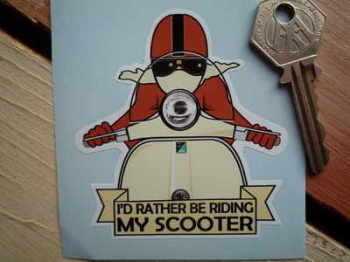 Vespa Cut Vinyl Text Stickers. 5" Pair. 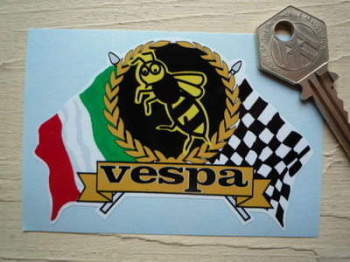 Vespa Flag & Scroll Sticker. 4" or 6". 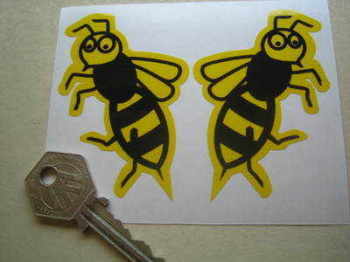 Vespa Handed Shaped 'Little Wasp' Stickers. 3" Pair.